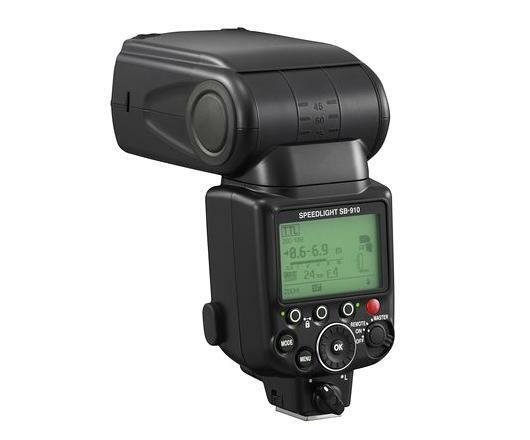 The SB-910 is a high-end Speedlight for advanced amateur to pro photographers that gives more improvements compared to its predecessor SB-900. Some improvements include smoother operation, greater illumination precision, and hard color filter adoption. SB-910 fully supports the photography of advance amateurs and professionals who needs to make the most of light to achieve their individual interest. A refined user interface for smoother operation. Nikon SB-910 will be available by middle of December just in time for your late Christmas shopping. 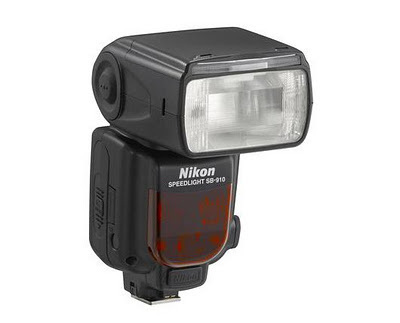 Based on the news, this Speedlight will cost around USD 550. If I am not mistaken, with the release of SB-910, we can expect SB-900 to cost lower. You may check SB-910's full specification here.